This is quite possibly the easiest D.I.Y. gift idea out there. It costs very little money and requires light materials, and can be customized for many different people in your life. The concept is sort of like the game '20 Questions' but more interactive and a great game for breaking the ice at work during team building exercises or interviews, or when having old or new friends over for dinner. It's a great way to have fun with your family and learn something about them at the same time. I made 4 of them for my co-workers this year, so I went with matching jars and general topics. 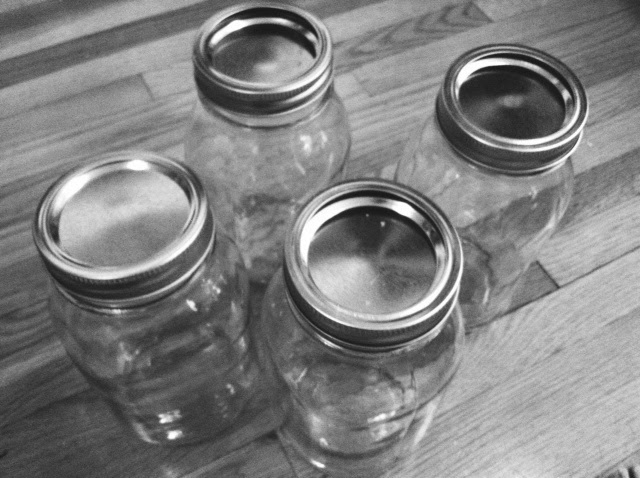 I bought smooth mason jars from Target for only a few bucks each, but depending on the person you have in mind, you can use a recycled glass jar or colored container which are easy to find at second-hand stores. I prefer to use clear containers and decorative paper since I think it encourages people to explore what it is. I purchased a variety of textures and colors which compliment each other, and which makes the overall look more intriguing. 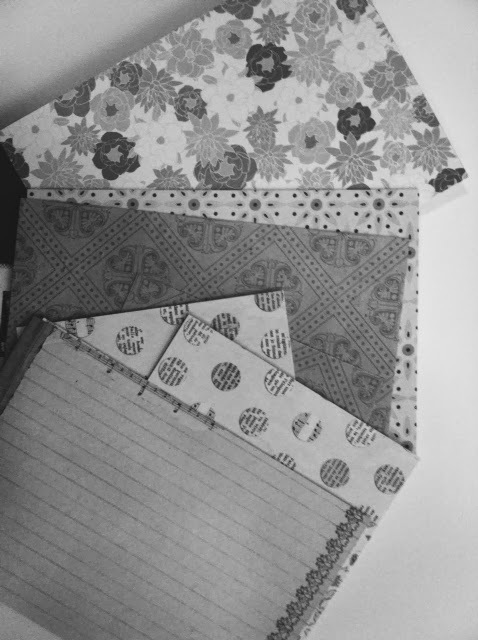 I picked patterns I knew my friends would enjoy, or would compliment their home. 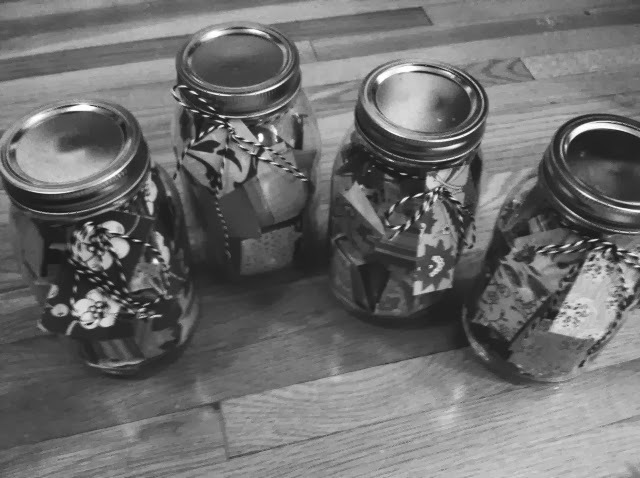 Again you can customize the jar depending on the theme by using many varieties of paper out there, or making good use of scrap-booking paper remnants you may already have. 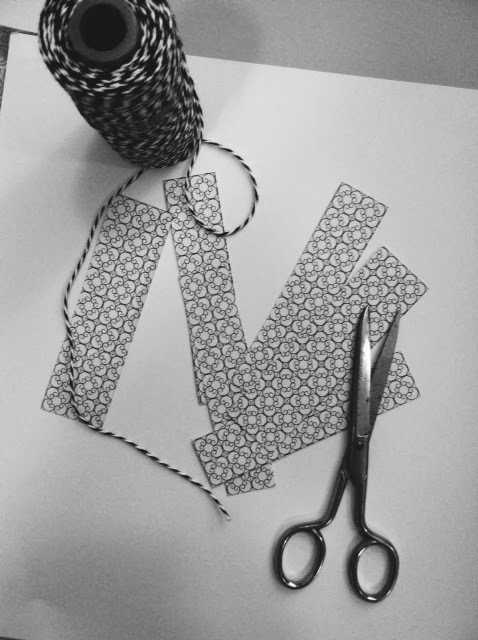 Once you have the paper selected, you'll want to cut small, roughly 1 inch pieces. You'll want them large enough to hold about a sentence worth of words. Then, using your imagination or, if needed, one of these websites below to help, write out a question on each piece then fold it in half. For every 3 pieces you put in, insert a blank piece. When you play the game, if someone pulls a blank paper they have to write in their own question and skip a turn. This helps extend your list of questions and build up new conversations over time. I hope you have fun creating these thoughtful gifts, or make one together on Christmas. It will bring much laughter and deepen the connections you have to those in your life.